All eyes are on the hotly-anticipated Red Dead Redemption 2 right now, but Rockstar Games may have already quietly begun work on their next project. Rumors have swirled for a while that Bully 2 would be Rockstar’s next big thing following RDR2, and it seems casting for the game may already be underway. Hmmm! Well, that definitely sounds like a Bully game to me! Of course, this is still all strictly filed under “rumor,” but everything seems to line up. Motion capture filming for the game will take place at London’s famous Pinewood Studios, shooting location of everything from Goldfinger to Star Wars: The Force Awakens. If this casting call is indeed for Bully 2, it sounds like Rockstar is pulling out all the stops! What do you think? Is Bully 2 something you want to see? 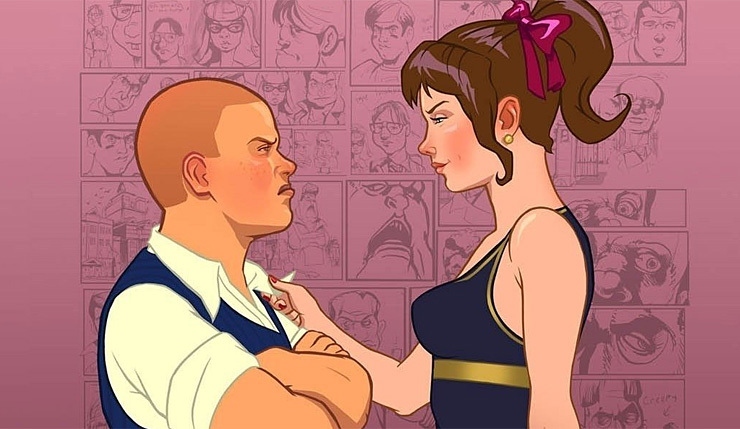 I’m certainly intrigued – Bully is, in my opinion, one of the most unique and entertaining games Rockstar has done, and it will be interesting to see how they tackle the subject matter in a sequel. The first Bully generated its share of controversy, but in today’s climate? Rockstar will have to tread carefully. Orrrr maybe they’ll just barrel ahead, knowing they can probably get away with anything at this point. Rockstar’s Red Dead Redemption 2 launches on Xbox One and PS4 on October 26.